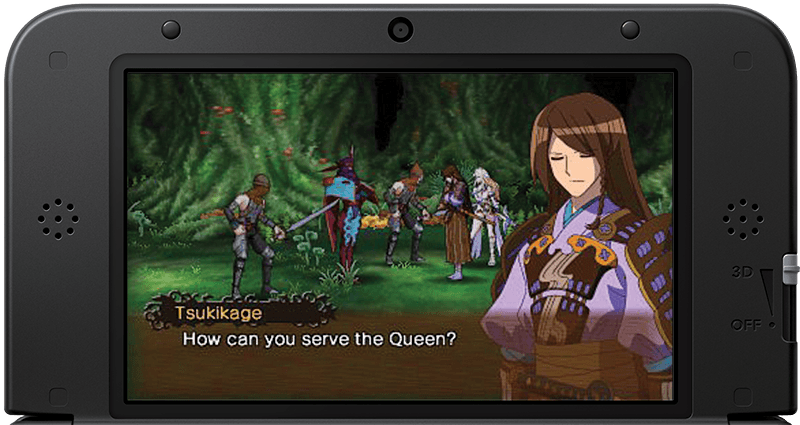 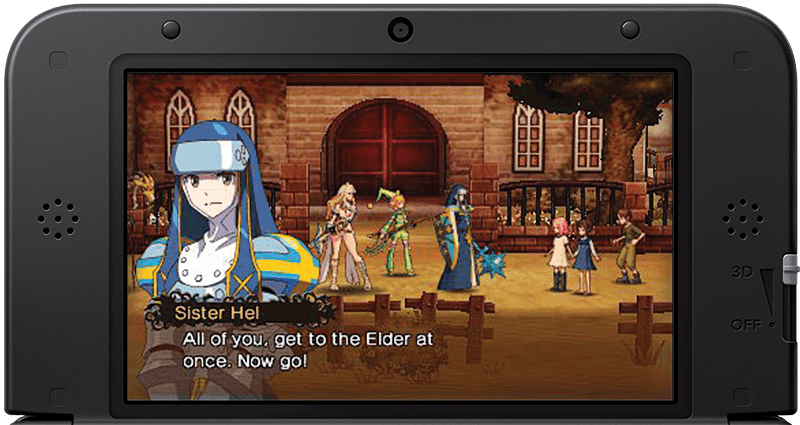 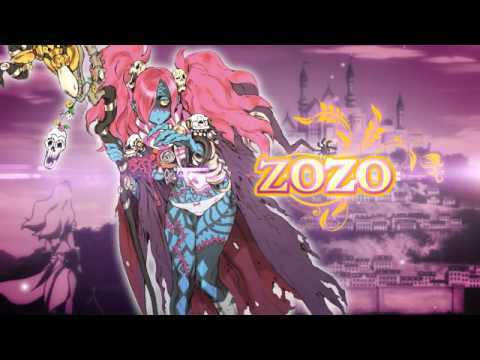 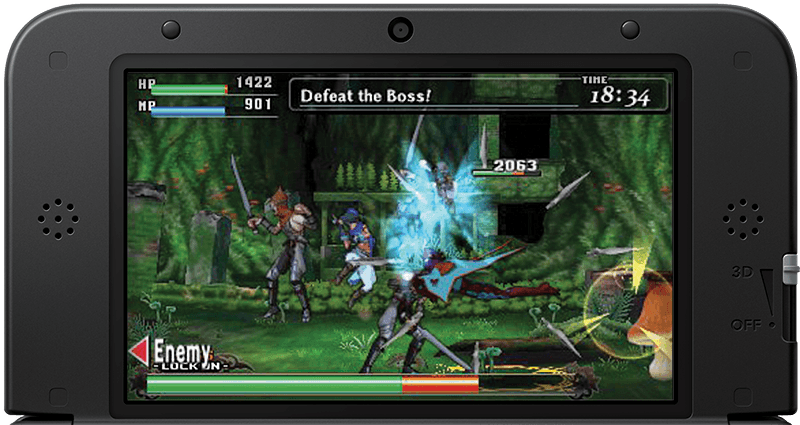 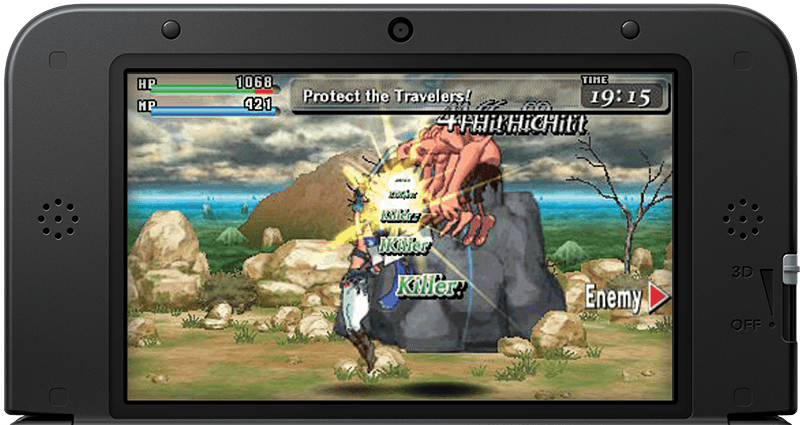 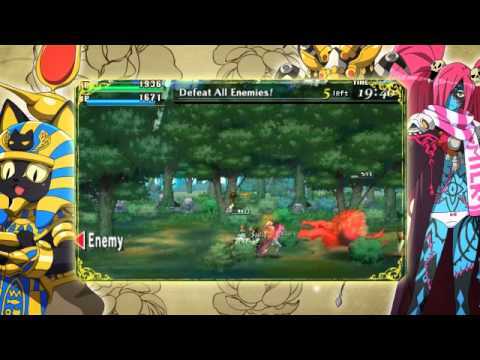 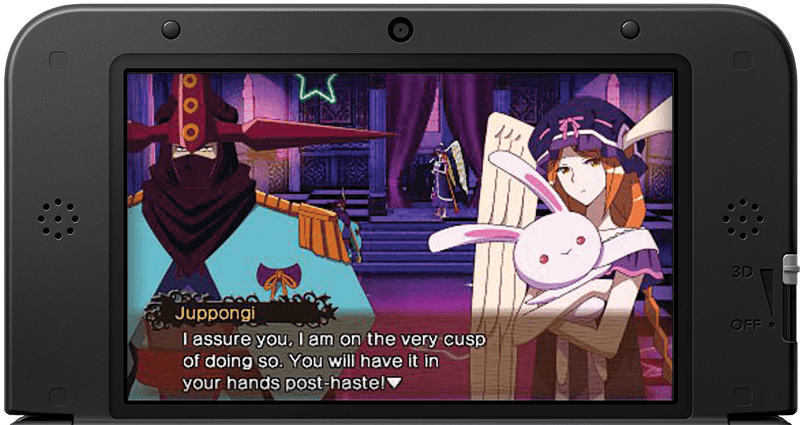 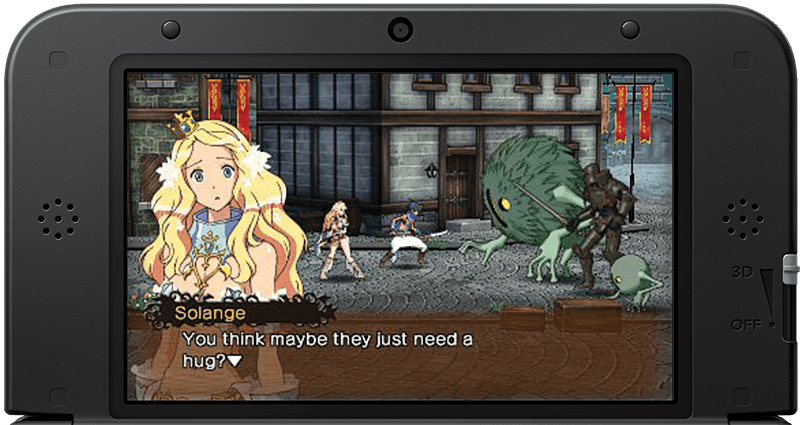 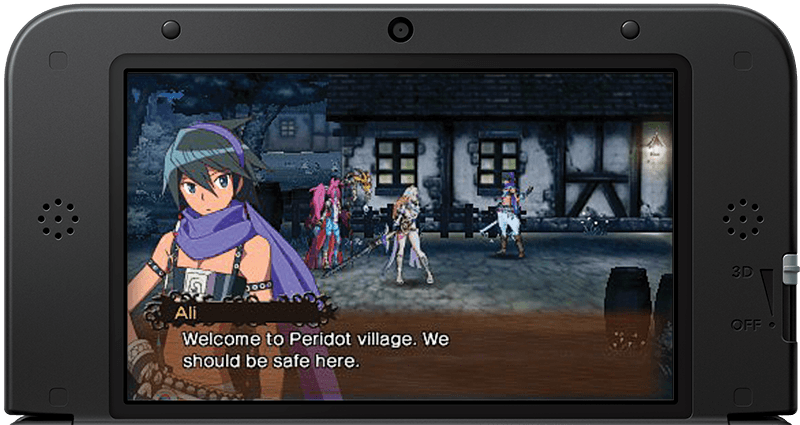 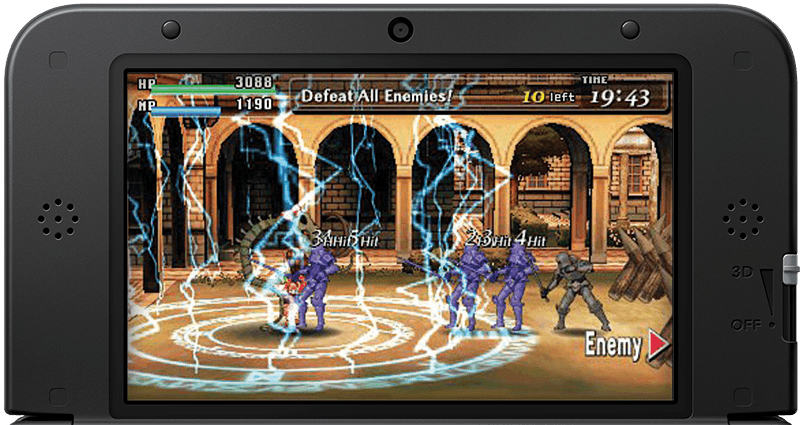 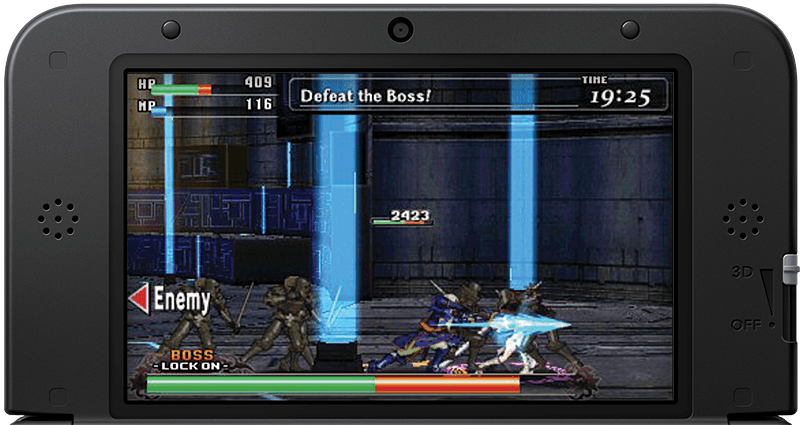 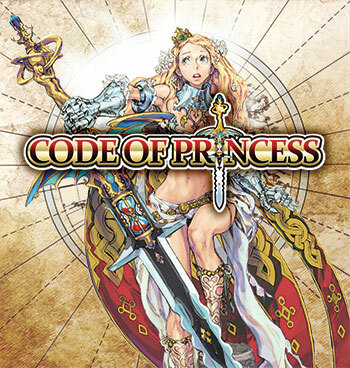 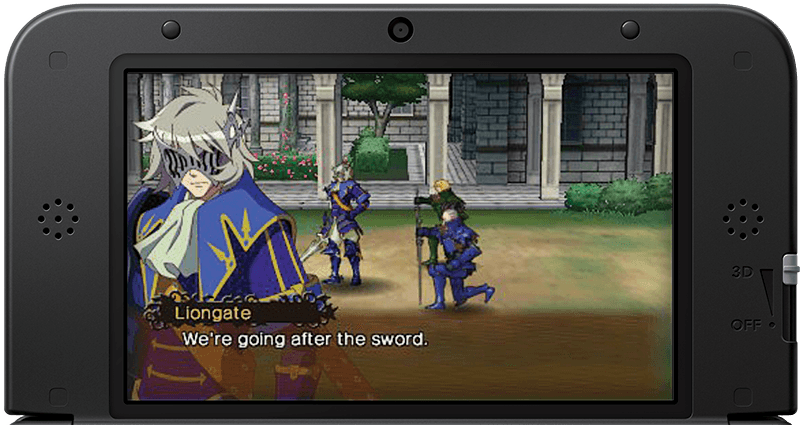 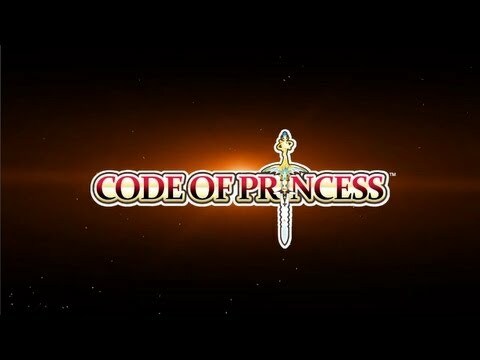 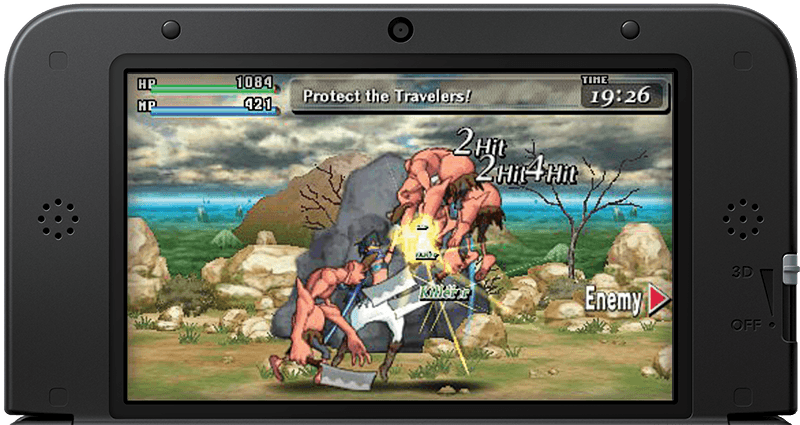 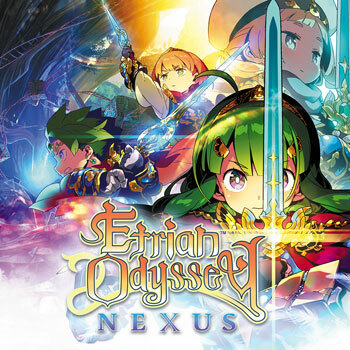 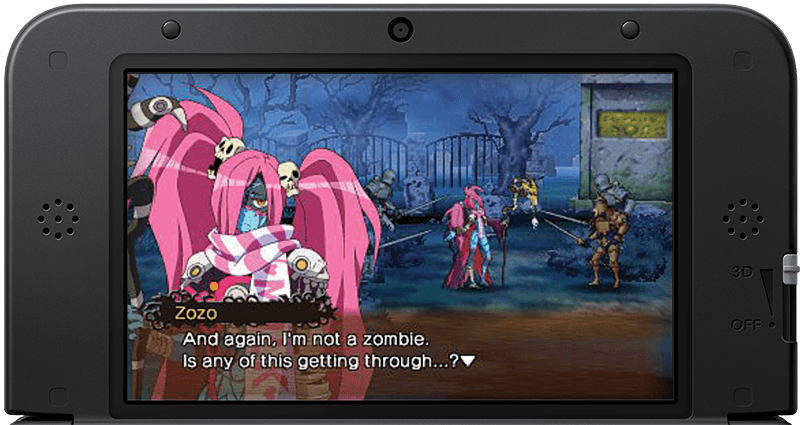 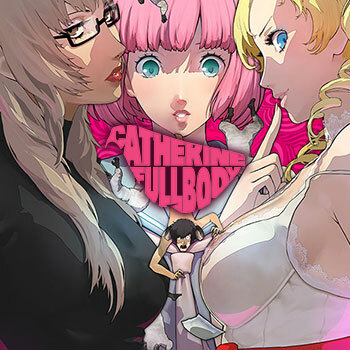 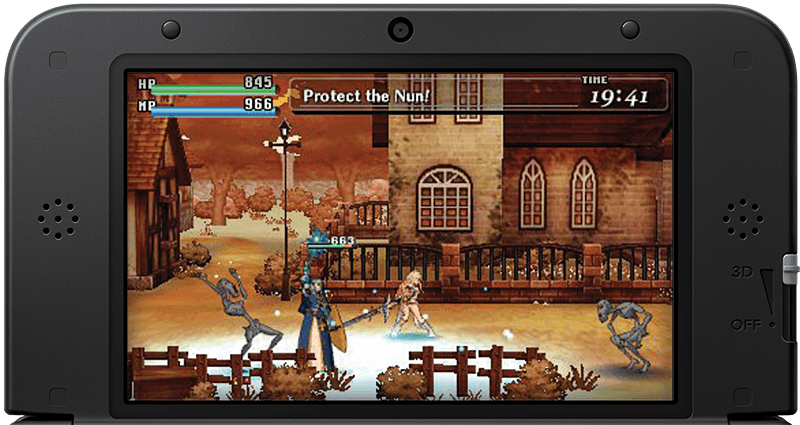 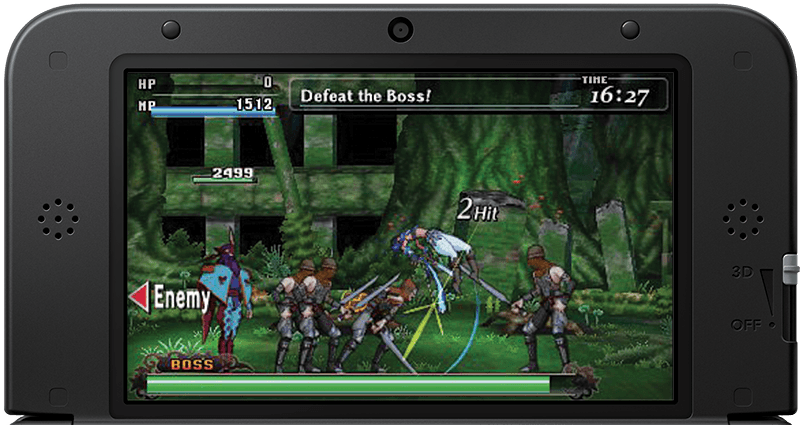 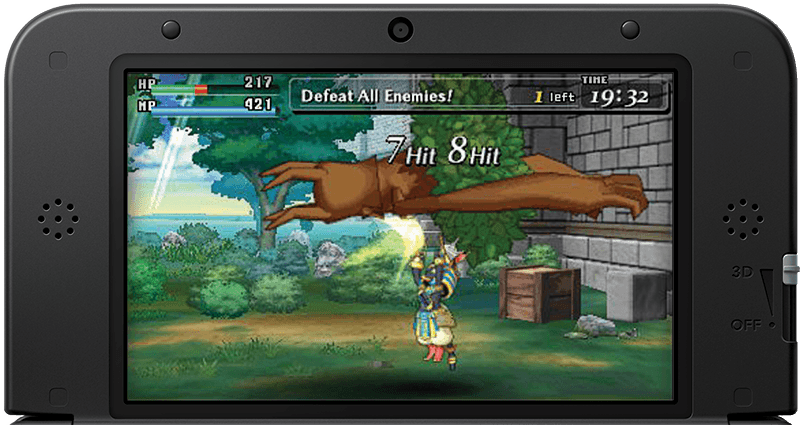 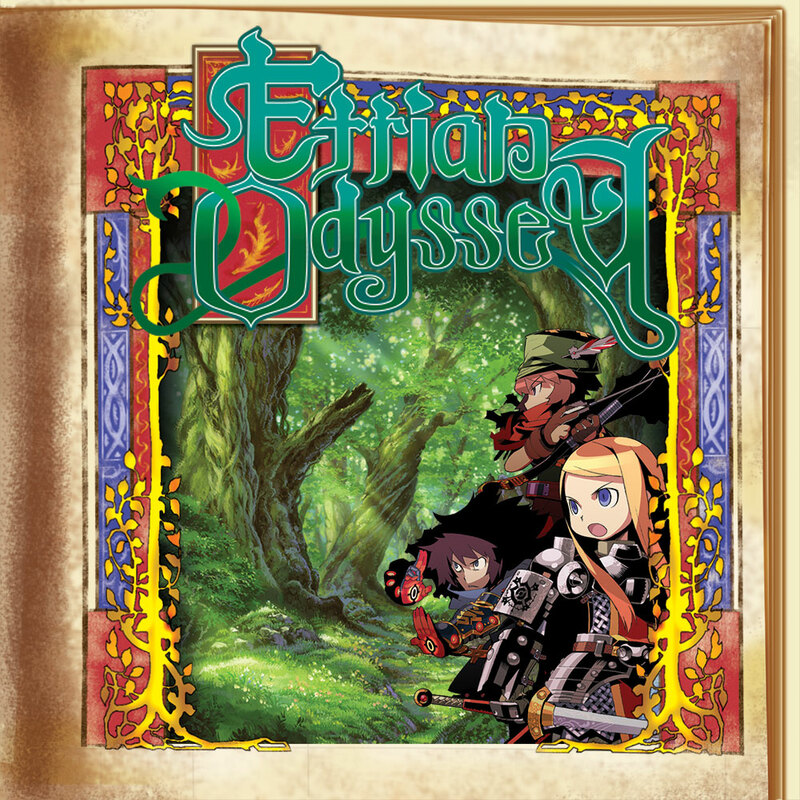 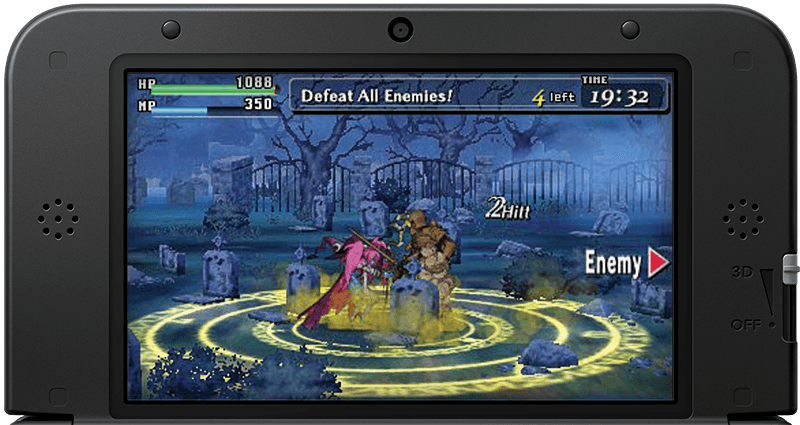 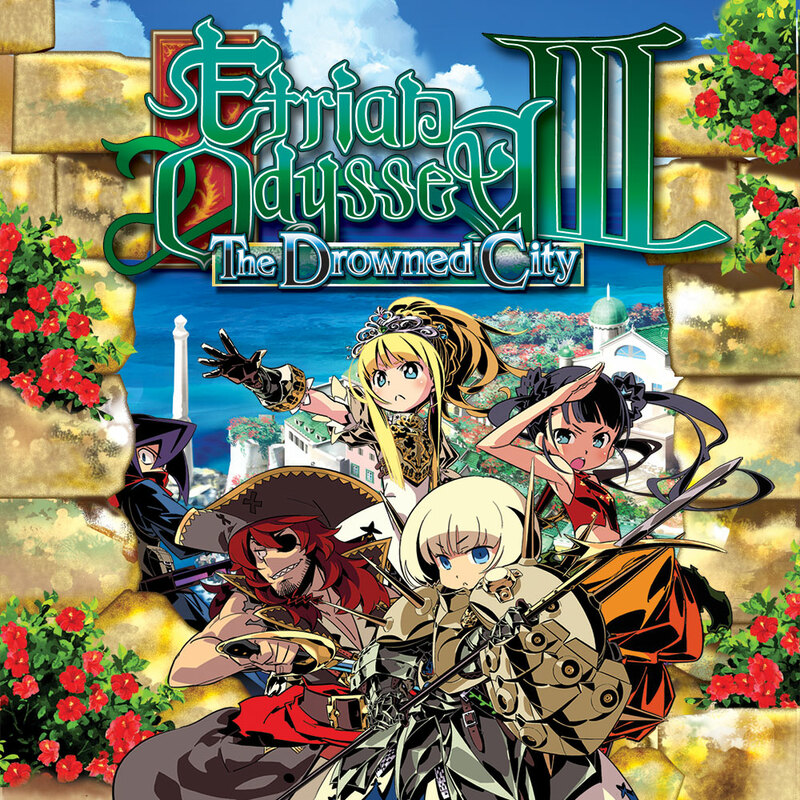 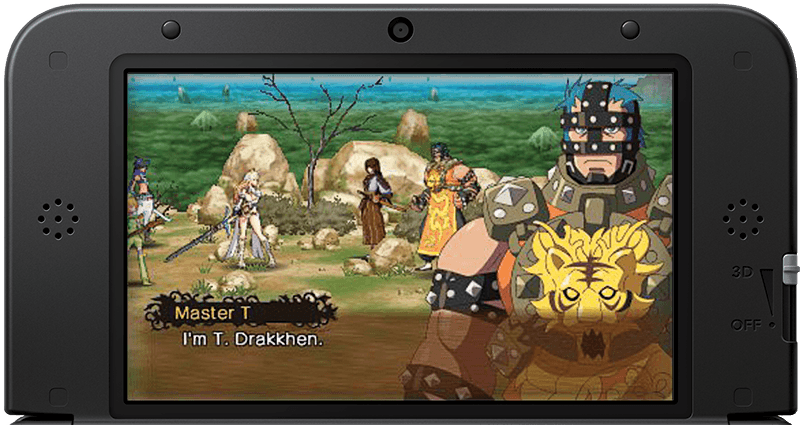 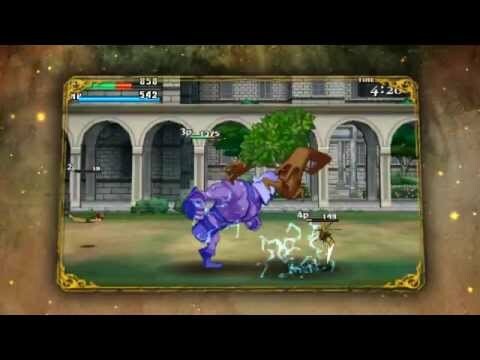 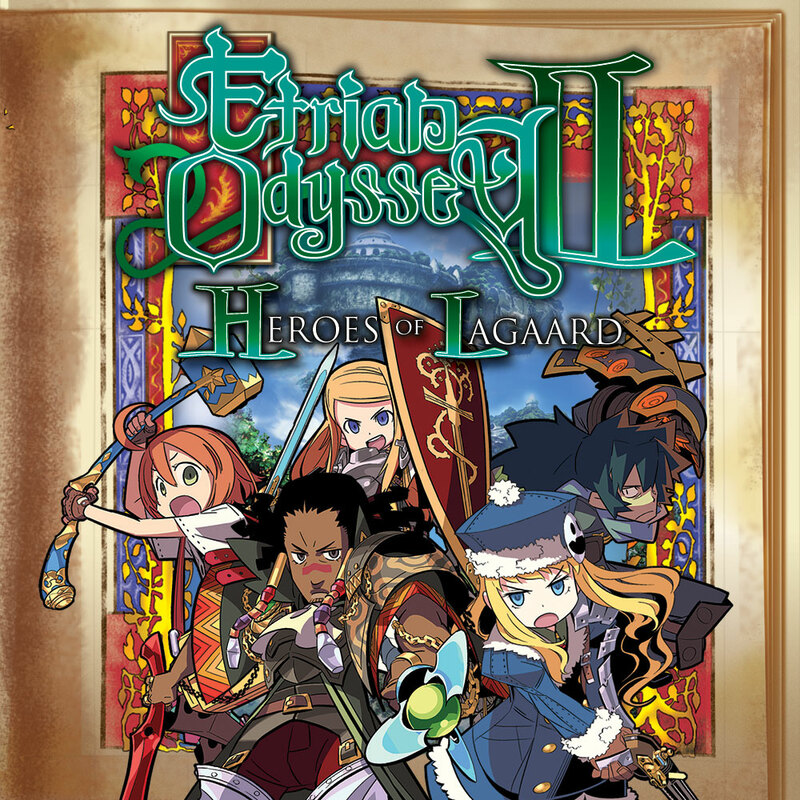 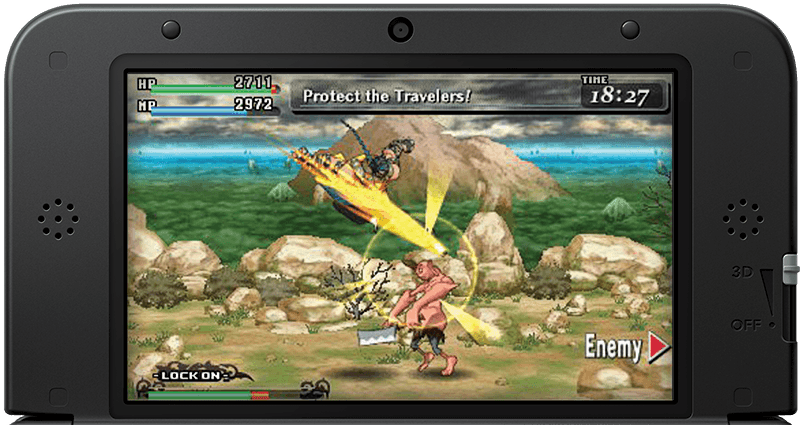 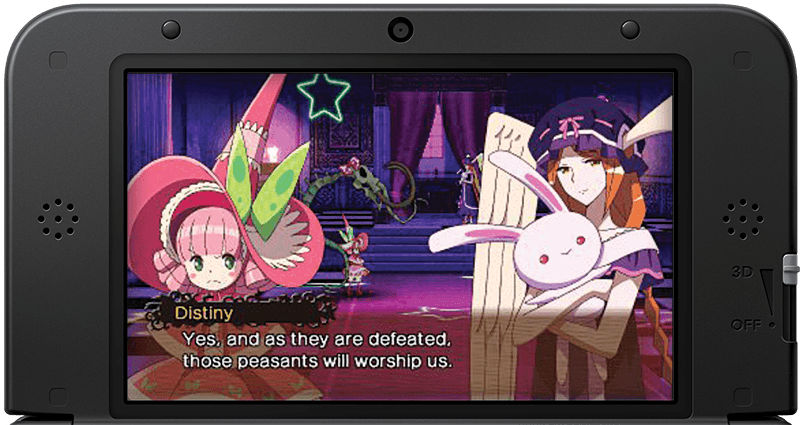 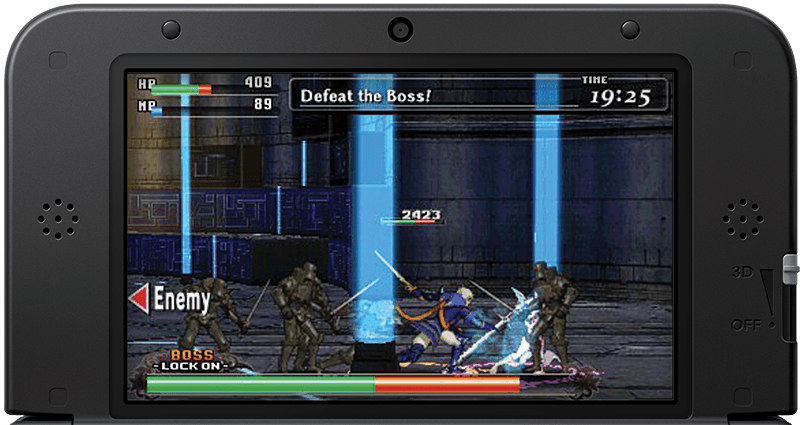 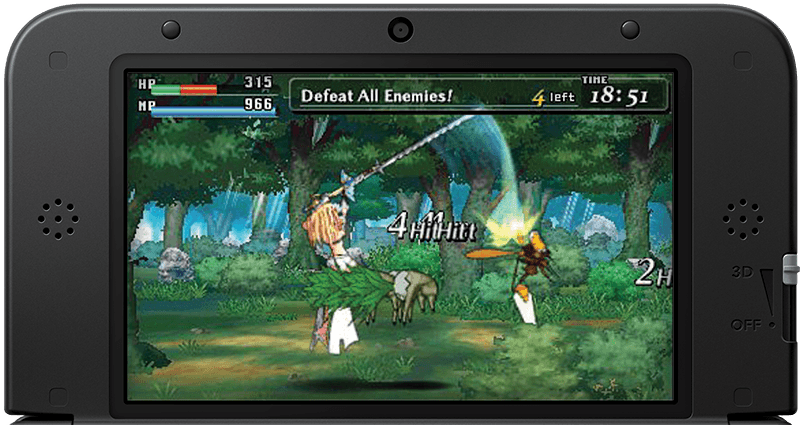 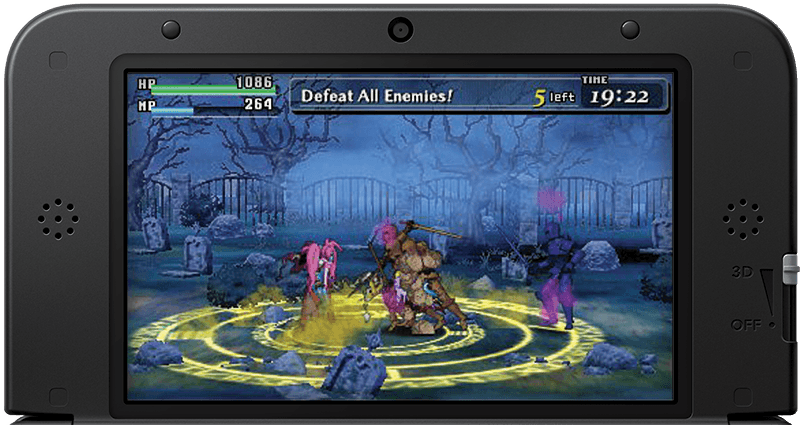 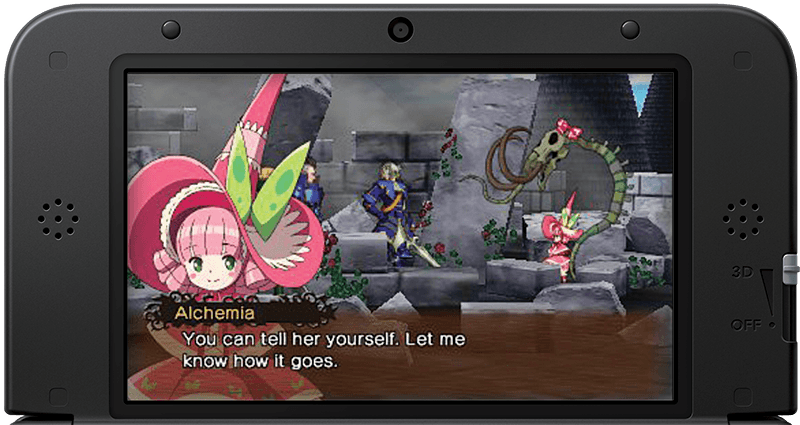 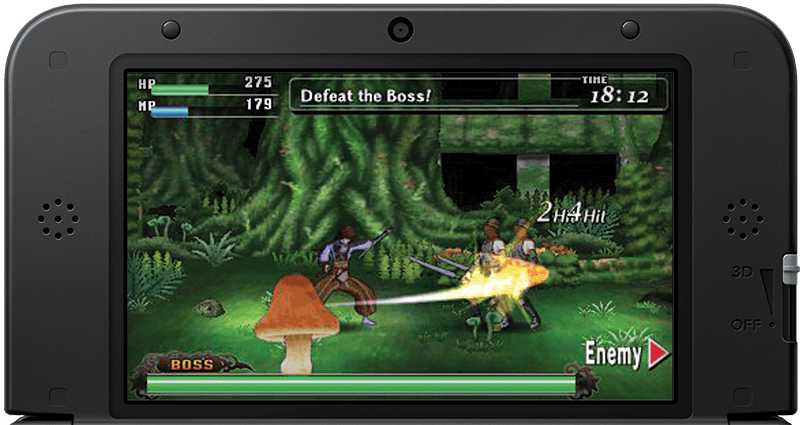 An action RPG brawler for Nintendo 3DS with cooperative and competitive multiplayer, Code of Princess deftly deftly blends fighting gameplay with components from classic arcade side-scrolling beat 'em ups and the character development and customization of an RPG. 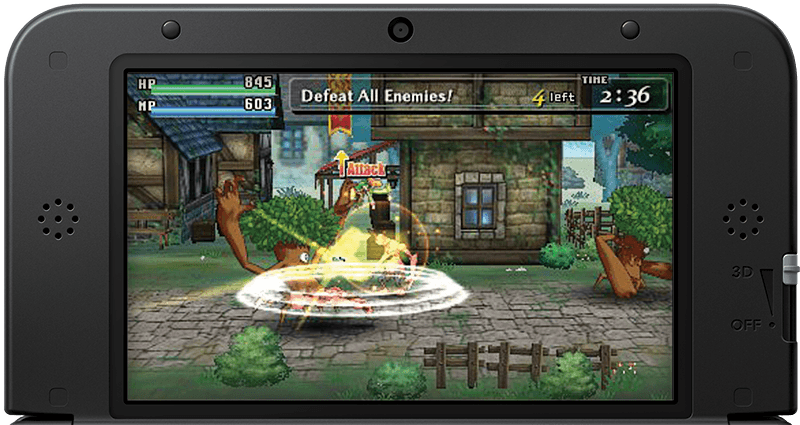 Up to four players can take on challenges cooperatively or battle against one another in competitive play. 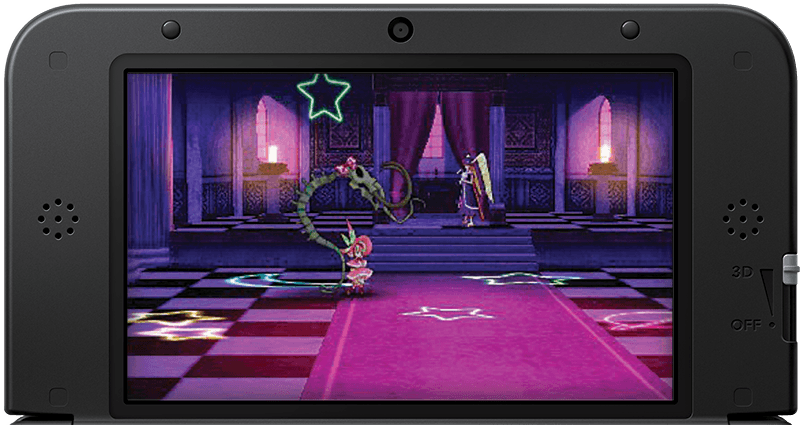 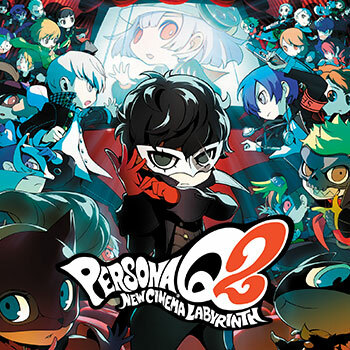 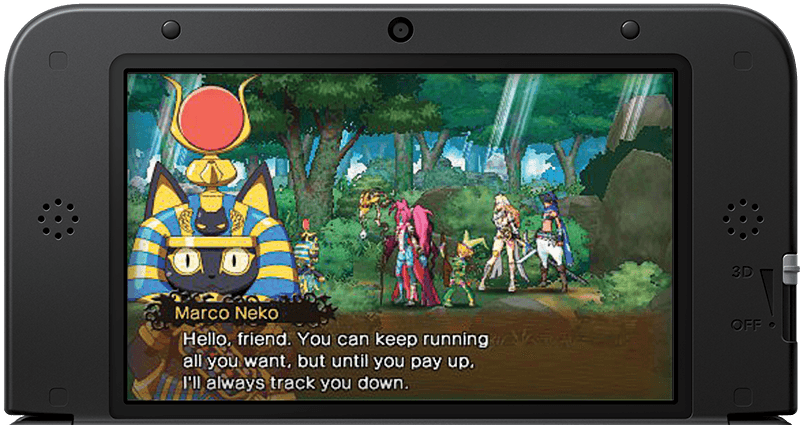 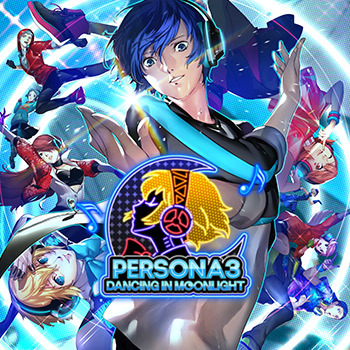 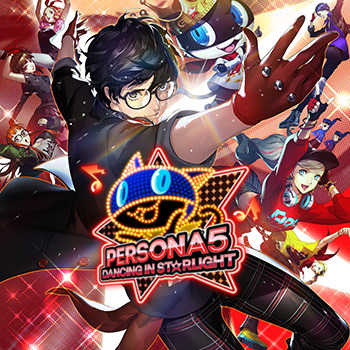 Both modes are available locally or online via Nintendo Network.